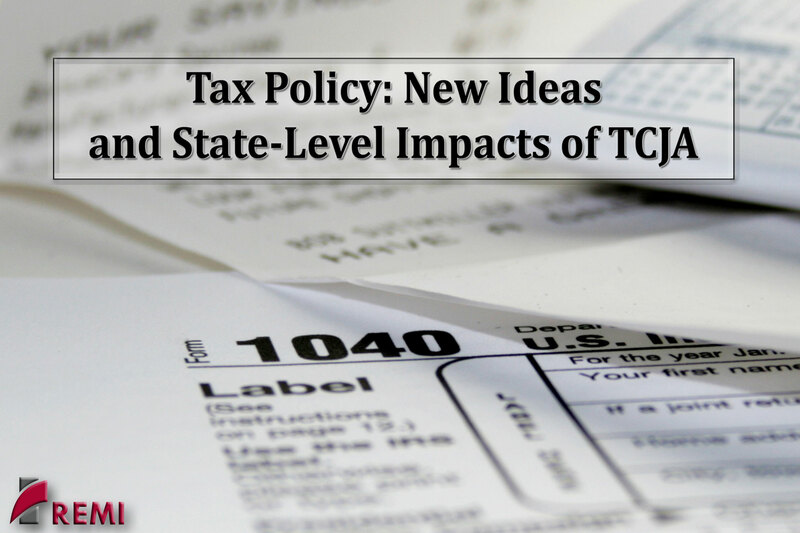 Competing tax policy ideas are inspiring political debate on the national and state levels. Republicans and Democrats are arguing over the effectiveness of the Tax Cuts and Jobs Act of 2017, the legislative centerpiece of the Trump presidency. At the same time, some Democrats are floating populist tax ideas – from a higher top marginal rate to a wealth tax. For this presentation, Ms. Neville and Mr. Luther will review the implications of the 2017 tax law, in particular changes to state and local tax (SALT) deductions and the continuing impacts on high-tax states. They will go beyond existing law to also consider the potential economic implications from populist proposals to increase taxes on wealthy families and demonstrate the modeling approaches for evaluating different policy ideas.